Hello, friends! I’m so excited you’re here today! Whether you’re one of my regular readers or new to my blog, welcome! 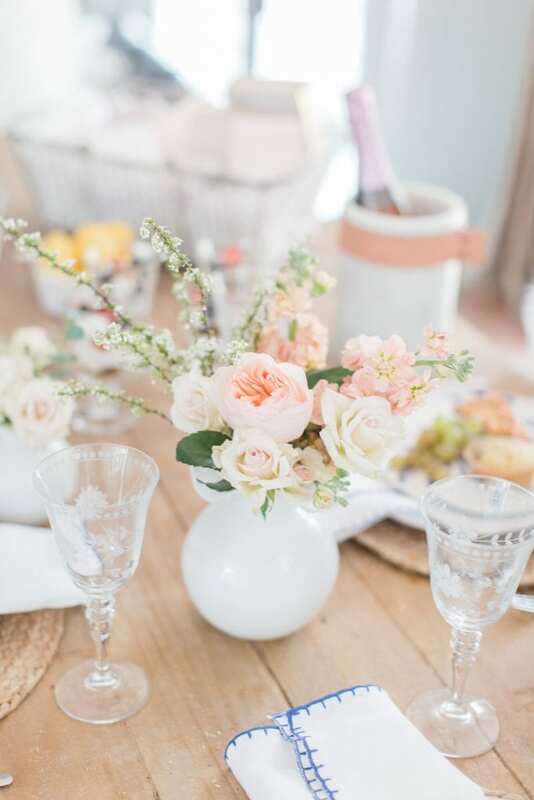 It’s so fun to join this group of friends (and fabulous bloggers) to share our Mothers’ Day Gift Basket Ideas with you. You may have come here from my friend Tana’s blog at Your Marketing BFF. Tana is such a talent! She not only designed this beautiful website of mine (feel free to explore more of my site by clicking on the HOME page after you’re done with the tour) but she shared such a fun idea for a picnic gift basket. I love that idea so much! Today I’m sharing how to create a luxurious relaxation gift basket for Mom on this Mothers’ Day. Earlier this week I shared how to create the perfect bath experience at home so relaxation and pampering have been on my mind. If there’s anyone who deserves both of those, it’s a woman who is called “Mother”! My mom had 6 of us and did it beautifully! I learned, and still learn, so much from her as she never stops loving and serving us kids and our children too. Here’s one of my favorite pics of us from the ’80’s ha! Her mother, my sweet grandma, passed away a couple of weeks ago and my mom has been with her and caring for her and loving her as she’s passed. I know she’s physically and mentally exhausted. I have no doubt she’d enjoy a luxurious relaxation gift basket idea for this Mothers’ Day. Make sure to pin these to Pinterest and save these ideas for later! Straw totes are on trend right now so instead of a traditional basket I chose to use a half-moon straw tote bag. That way Mom can use it afterwards for flower-picking, taking on a picnic, using as a handbag, or even re-gifting. Most baskets these days are accessorized with pom-poms or tassels or bows but I wanted this basket tote to have a touch of floral. If your mom is local and you’re delivering this personally, you could add a small bouquet of fresh flowers. 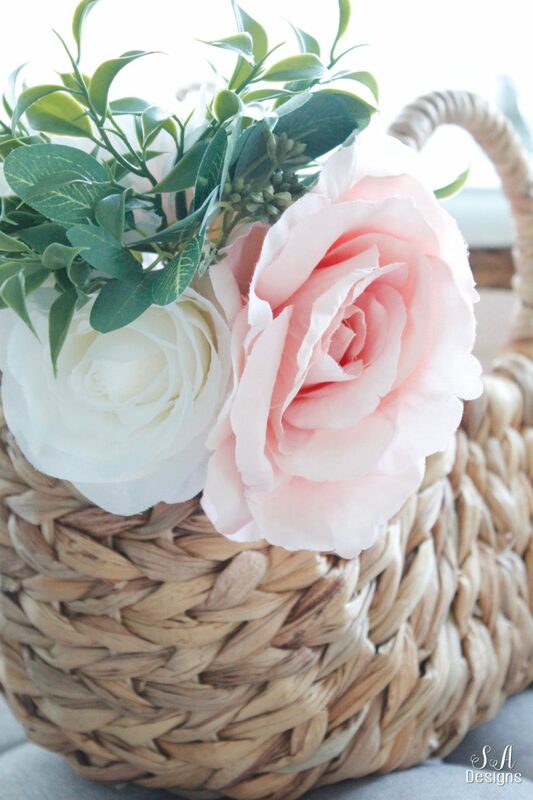 If you’re in my shoes and shipping your gift basket, a pretty arrangement of faux florals is a perfect idea. One of my favorite things to relax in is a soft, luxurious, feminine robe. Every mother deserves one of these and it is the perfect addition to our pampering gift basket. Plum Pretty Sugar robes are my favorites. I’ve shared them before…Brooklyn and I have matching robes and I adore them. I love floral robes and this blush peony kimono-style robe would be such a lovely choice for your mother. I wear them when getting ready, fresh out of a bath, or at the end of a long day. Another luxury for Mom is a lovely pair of house slippers. There are so many beautiful choices that I’ll link at the end of this post. These slippers are elegant and comfortable but also inexpensive. 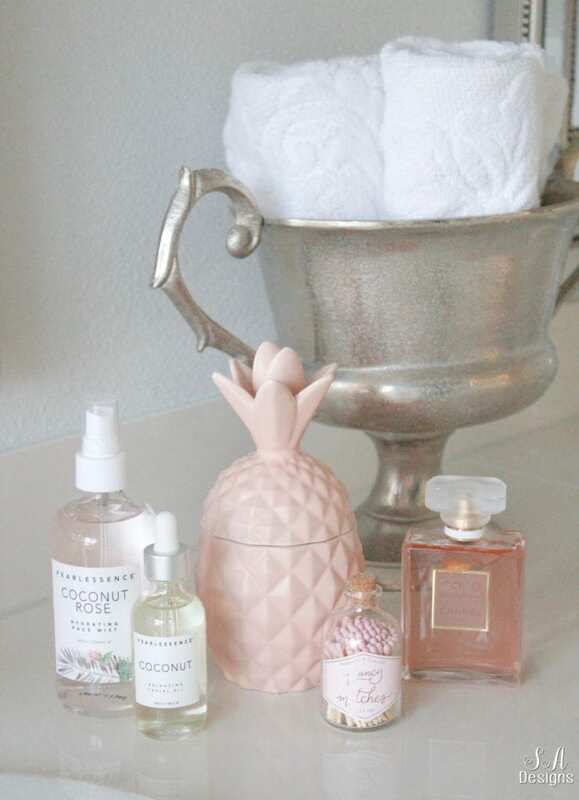 Add other pampering items to your basket like bath and body oils, lotions, sprays and perfumes, and candles. These are a few of my favorites. Chanel Coco Mademoiselle is my signature perfume that I’ve worn for years and I get stopped constantly, by men and women, asking what I’m wearing. It’s luxurious, feminine, sophisticated and Mom will feel like a queen when she wears it. Every morning, I spray it on and instantly feel like a million bucks! 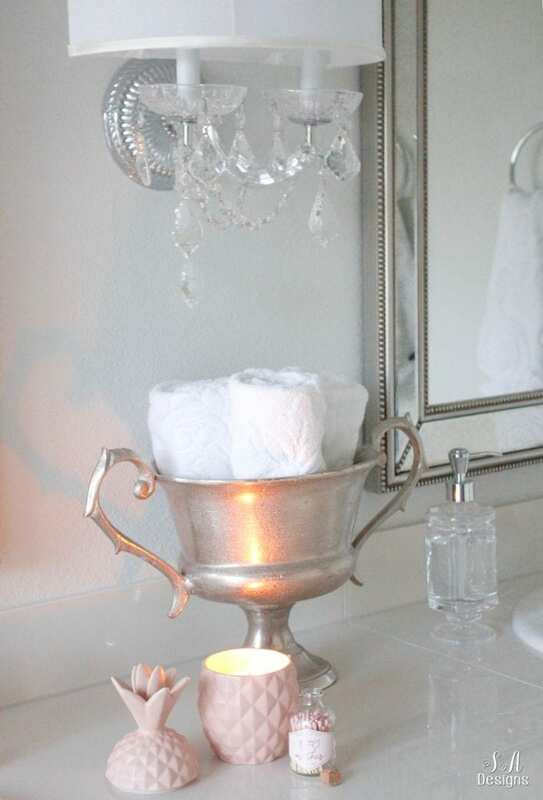 Whenever I’m winding down or getting ready to take a nice bath, I love grabbing one of my favorite candles. I love Illume Candles and have several different scents. The new design for the Coconut Milk Mango in the ceramic pineapple jar is not only adorable but it has notes of pineapple, mango, papaya and coconut milk infused with sugarcane and Tahitian vanilla that just makes it oh sooooo delightful and yummy! Trust me, your mom will love this one! 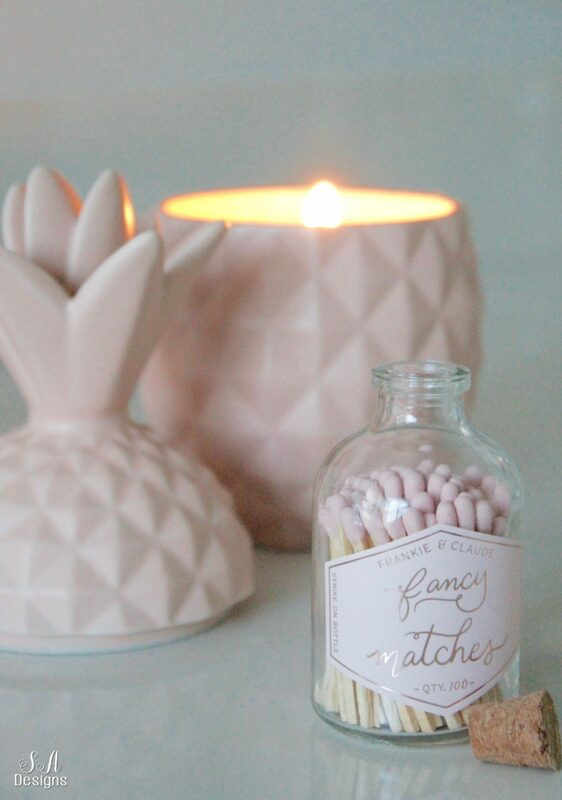 To make it even cuter, this little jar of blush pink matches are pretty enough that Mom can keep them out on the counter next to her candle. 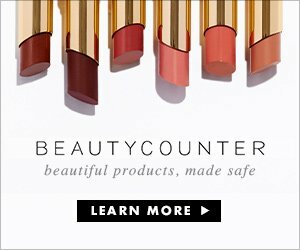 If you’ve been a reader of my blog for a while, you know how much I love partnering with IT Cosmetics. As a former makeup artist, I love playing with makeup and trying out all different cosmetic lines. I’ve promised to be honest and only share items I love with my readers. 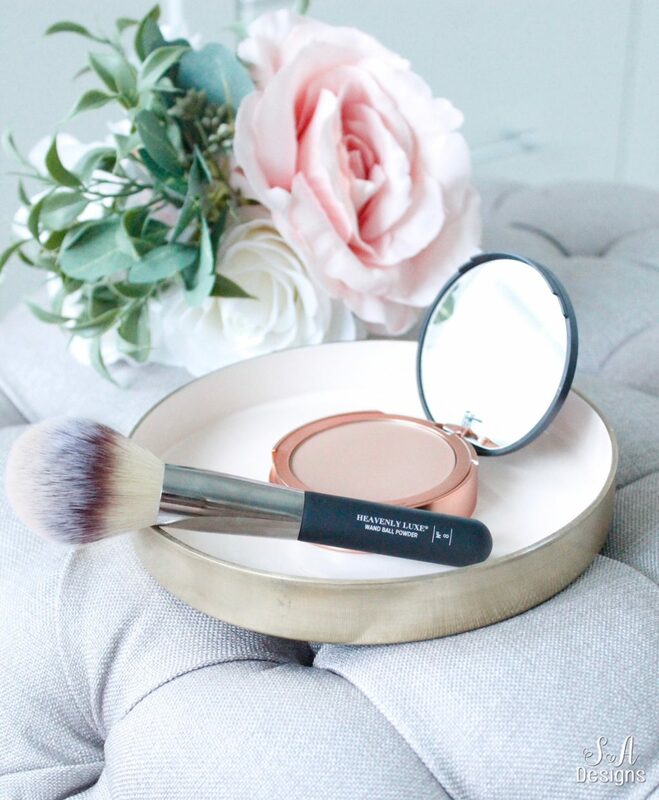 IT Cosmetics just sent me another gift box of goodies for the spring and summer that I’m in love with and one of the things in there was this fabulous new Bye Bye Pores Bronzer of theirs and this Heavenly Luxe Wand Ball Powder Brush. It is perfection! I love the way it goes on, like a sun-kissed glow without looking orange. It’s inexpensive and good for your skin and not too shimmery, which is perfect for those with more mature skin and their brushes are such fabulous quality and won’t break the bank. Your mom will love this for the spring and summer! Add some chocolates and a hand-written card from the heart and your luxurious pampering gift basket for Mothers’ Day is complete! Mom will feel, smell, and look like a queen! Doesn’t every mother deserve that on her special day? I think so too! Tip for gift-giving: If this idea is out of your price range, call your sibling(s) or even your father and ask if they’d like to go in on this basket with you and split the cost. That way, Mom receives something special, thoughtful, and unique that will make her feel spoiled! Click on right and left arrows to scroll. Click on item to shop. Please head on over to my sweet friend Leslie at Pretty Petals and see what beautiful gift basket idea she is sharing with us! Make sure to visit all 8 bloggers that are participating in this blog hop today. They are listed below! Gorgeous friend! Would love to get a basket like that any day!!! Summer, this is all so pretty and I love the straw tote you found. You picked all my favorites ~ chocolate, bath products, a pretty robe, and (always!) flowers 🙂 .. and such a sweet picture of you and your mom! 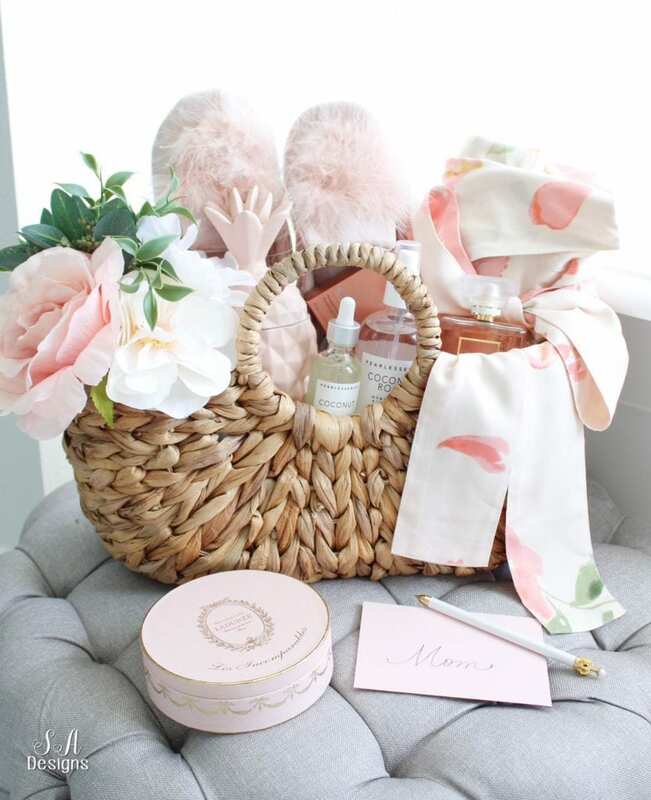 Summer I love your basket full of pampering gifts for mom. These are all fabulous ideas. I would love to receive this! The robe is gorgeous!!! Ahhh, the most beautiful gift items around and I knew that I would find pretty things here Summer! 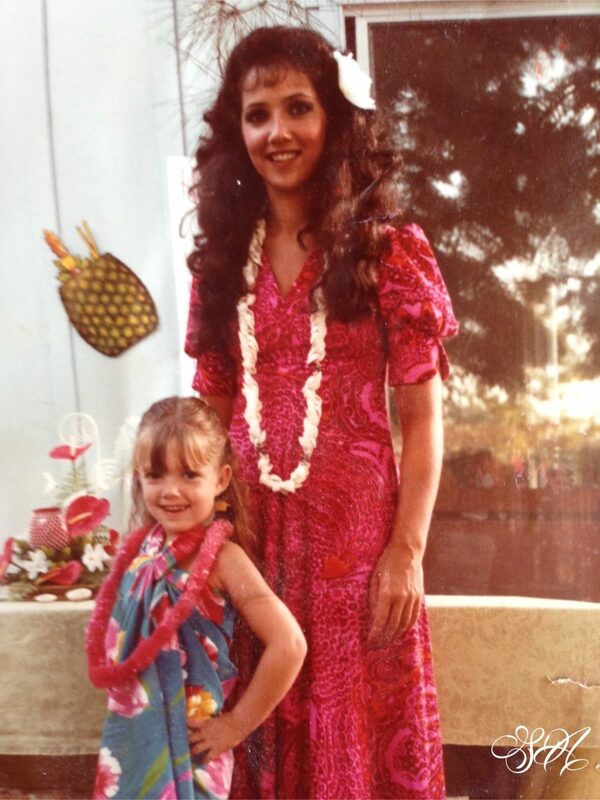 Love the 80’s pic of you and your mom! Glamorous basket! Any Mom would feel so pampered! Hi Summer! I love your Mother’s Day basket. Can you tell me where you found the handled Seagrams basket? It’s adorable! Unfortunately the link didn’t take me to it. Thank you!! I love the basket idea and your mom is so pretty. Moms should be pampered for sure. I have some old pics going up too on Thursday. Isn’t that fun to do that for our moms? Have a happy Mother’s Day on Sunday with your family. I love the baskets. Moms should get pampered and take care of themselves. Your mom is so pretty. On Thursday, I’m also putting up some old photos on the blog. It’s so fun to look through those old photos. Have a great Mother’s Day with your family on Sunday.